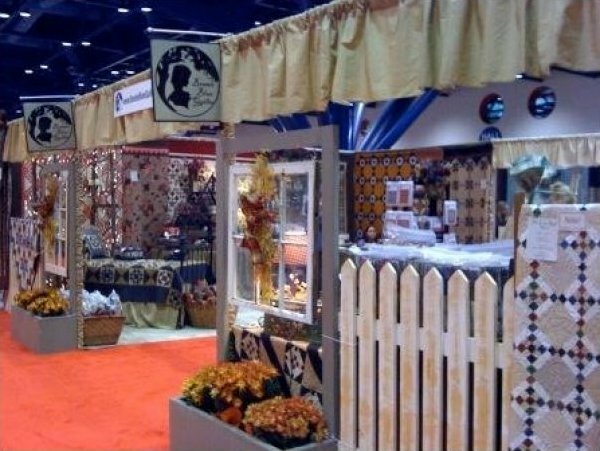 For many years, we have enjoyed attending quilt shows around the country. Quilters are so warm and friendly. Listed below are quilt shows we will be attending as a vendor. If you are in the area, please stop by to check out our booth and see the beautiful quilts. We would love to see you and share the experience.